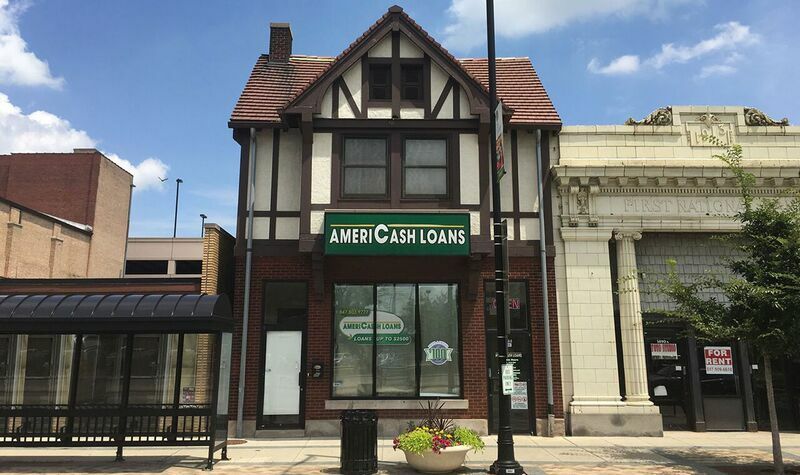 Your neighborhood AmeriCash Loans in Peoria holds customer service as its highest standard. To get you the money you need when you need it most, we’ve made our in-store loan application as simple and easy as possible. Have questions about the process? Don’t worry. Our friendly staff is here to guide you through. When your loan is approved, you can walk away with your check on the same day!